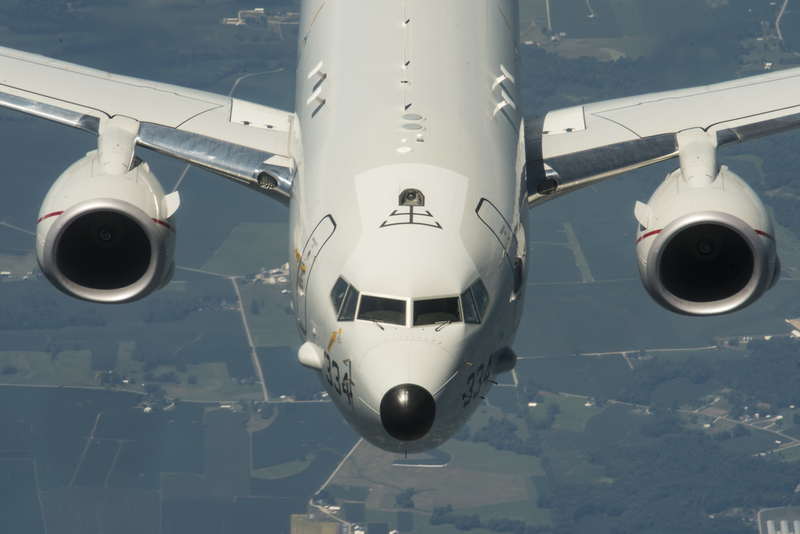 So-called “burden sharing” may be one way to address this lack of mass, with the UK working closely with the U.S. Navy and the Royal Norwegian Air Force as they build up their respective P-8A fleets. Another way to mitigate a lack of maritime patrol aircraft is using unmanned aircraft. “There is no question that from a combat air perspective using an unmanned platform in a 'loyal wingman' or 'maritime playmate' role could be a means of generating additional mass,” explained the RN official.